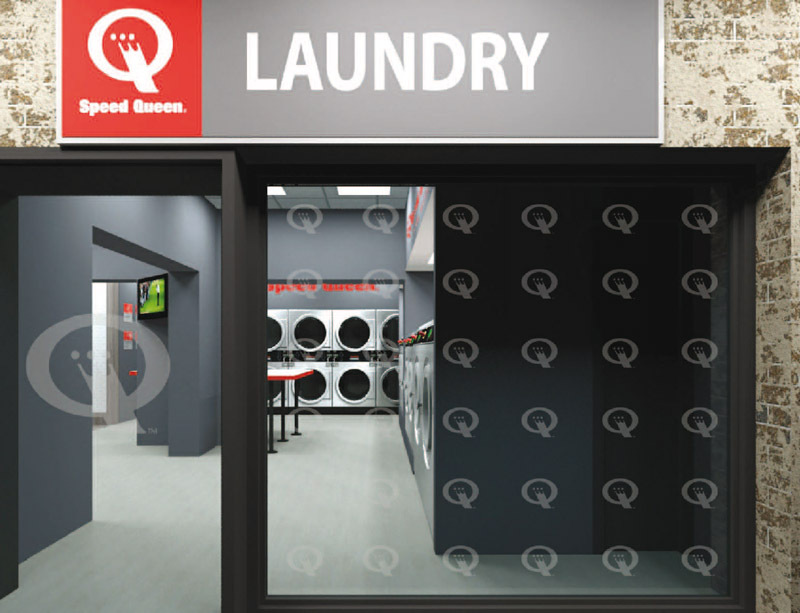 In October 2015 the first Speed Queen Laundry in Germany will open. 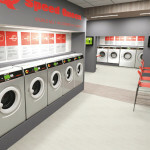 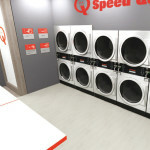 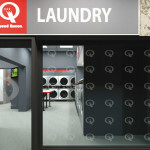 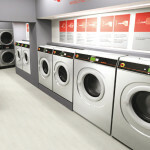 The Speed Queen Laundry in Erfurt, Stauffenbergallee 4, combines the typical use of a Laundromat with a new, modern concept with focus on customers comfort. 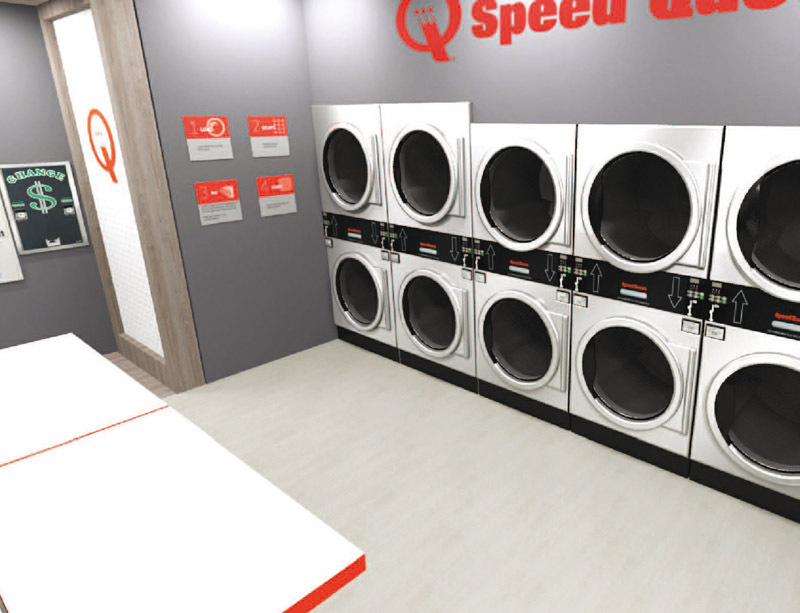 On 110 sqm the customer will discover ultra-modern and efficient washing machines and dryers as well as comfortable lounges, a kids area, free Wi-Fi and further entertaining options. 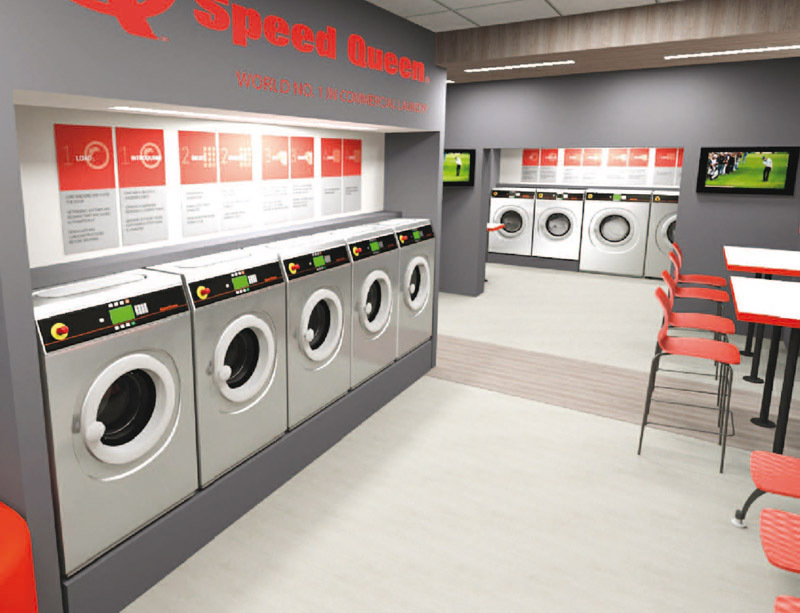 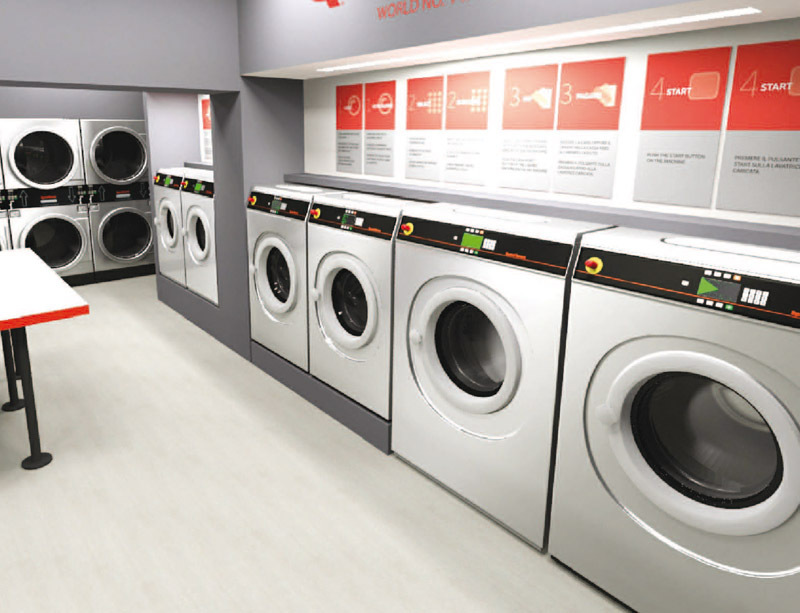 A new defined, luxury Laundromat experience is waiting, designed to create a place with comfort where you will forget about your laundry.